The story follows a couple in their late twenties living on a council estate who are expecting a baby and one day receive a letter. It is from the government's Dream Home scheme and they are offered a brand new perfect home, no financial catch, it's theirs - but they must renovate it themselves. Miss Dee, the estate agent, appears offering the couple guidance but is everything as it seems? What is the catch? 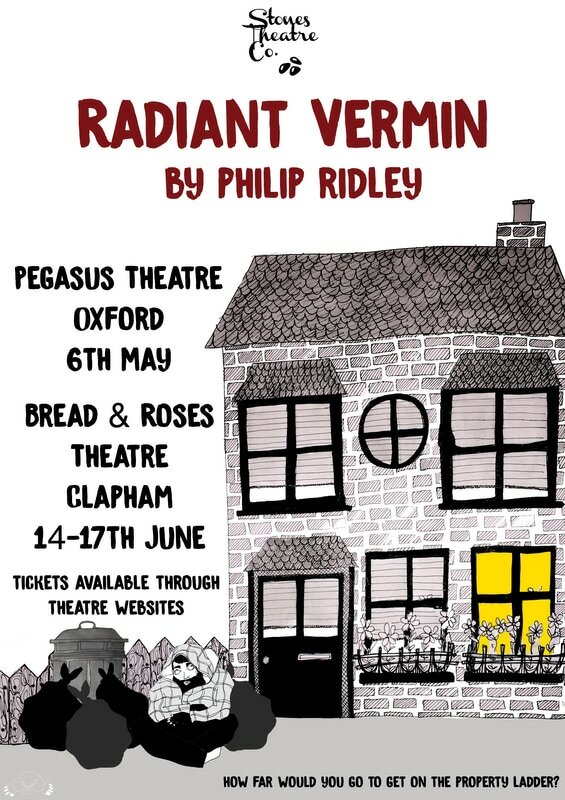 A darkly humourous play that asks the question: just how far you would go to get on the property ladder...? 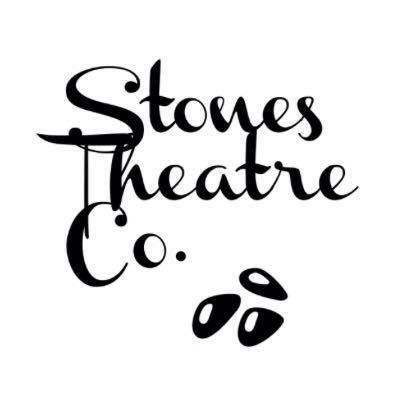 In true Stones Theatre-style, we will create a dynamic, modern piece of theatre with relevant themes and bring it to as many audiences as possible. "Find out what you're afraid of and go live there." Contains mild bad language. Ticket purchases are non refundable. Concession prices apply to students; under 18s; pensioners; those on disability and unemployment benefits; Equity, BECTU & SDUK members; Portico Places cardholders. ​As a young venue we are still upgrading and developing the space, any additional donations are much appreciated and will be used towards improving the theatre even further and keeping the venue going in the long-term.